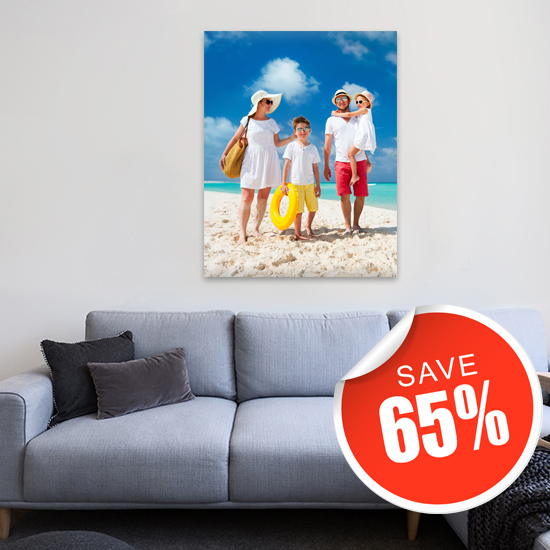 When it comes to creating extraordinary canvas prints, no place is faster, easier or more fun that The Canvas Art Factory! 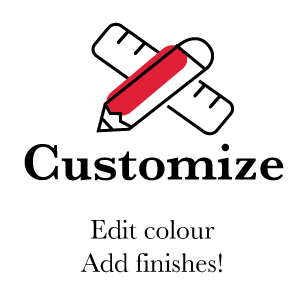 Simply choose your canvas shape and size, gallery wrap option, orientation and finishing touches. You can preview your creation as it happens and place your order. It's as easy as that! Our team of expert Photo Editors can retouch your photos at no extra cost if necessary so your favourite photos can go right from your screen to a cherished spot in your home! 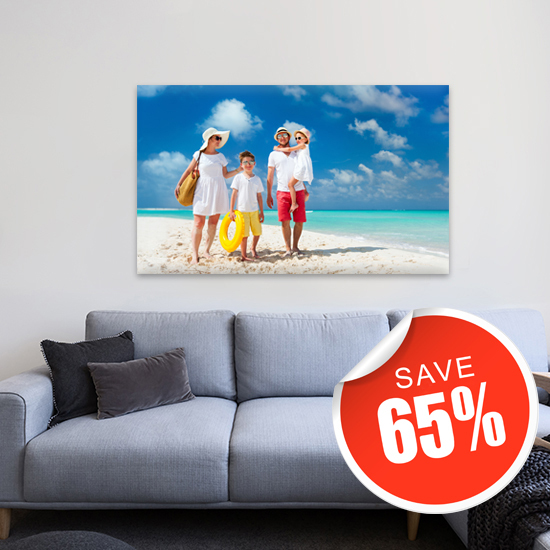 Share your favourite digital photos in a big, beautiful way by giving canvas prints as gifts to family and friends! 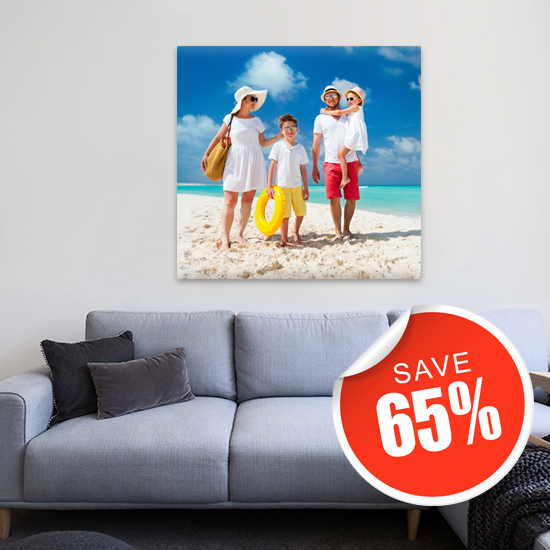 Here, you can turn baby and family portraits, engagement and wedding photos, memorable vacation shots and much more into stunning canvas prints that anyone would be proud to display in their homes and offices. Create a gift today! Our professional Photo Editors inspect every canvas order. We'll brighten your image if required and let you know if we see any issues in the quality of the image because we're obsessed with creating a perfect finished product. 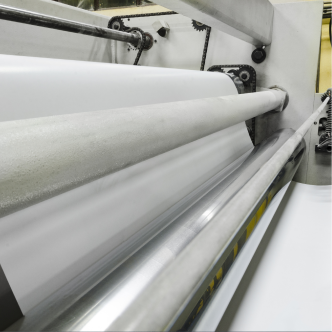 We produce and ship our canvases within 7-10 business days. 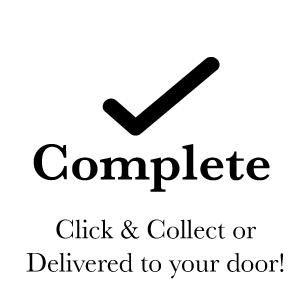 If your order is urgent we give our customers the option of our Express Production service. Just contact our friendly customer service team to find out more. 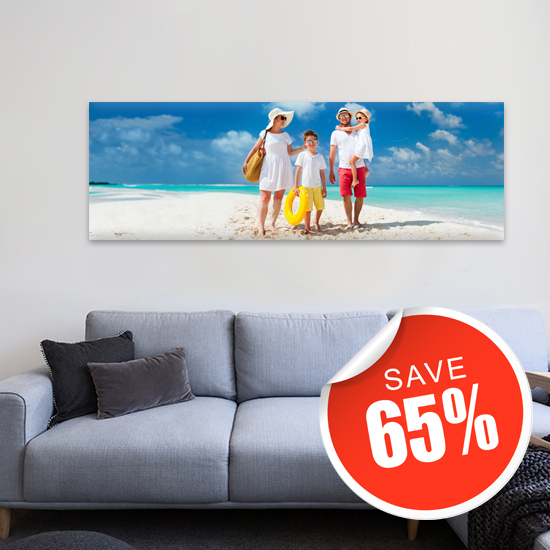 We are confident you will love the quality of your canvas print. 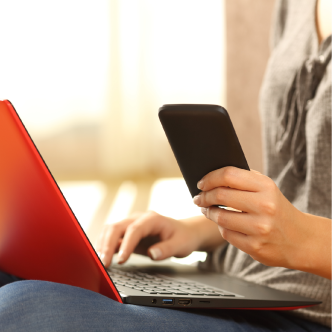 However if you're not happy with the result you can always contact our customer support team to arrange who are available by phone or e-mail 7 days a week. The Canvas Art Factory is a rare find in the world of e-commerce companies. Founded in 2005, we are 100% Australian owned and operated. 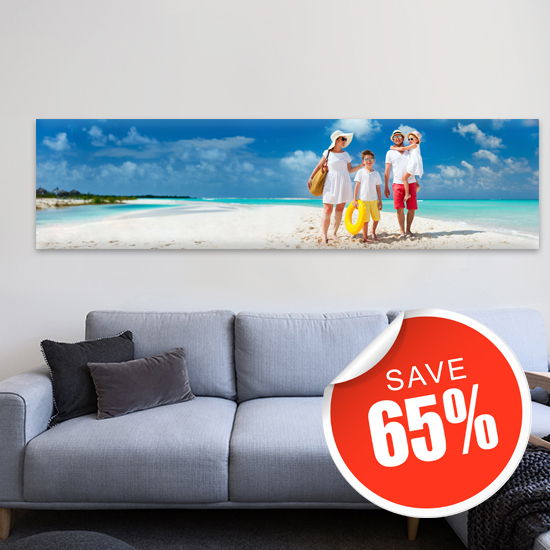 We are leaders in producing high quality canvas prints using the latest technology with industry leading guarantees. You can now reproduce your own photos into exquisite art that is non-toxic, water and fade resistant, with an archival period more than 80 years. 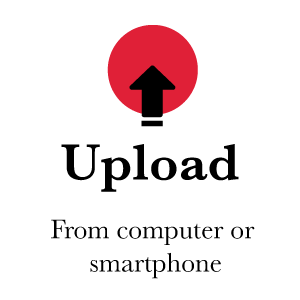 Upload photos from your favourite device, choose the perfect size, wrapping options and frame around your canvas. We'll do the rest! Your most cherished memories will be printed, hand stretched and carefully packed to be delivered to you. Standard production turn around is 7-10 business days. By submitting your images through Photos On Canvas website you are acknowledging that you have read the terms and conditions and copyright notice below and agree that you are bound by these conditions. A copyright is owned by the person who has taken the photograph and a copyright exists in most images and artwork, even ordinary family snaps. There can be multiple copyrights residing in the photograph and its subject. A copyright in an image is created. A copyright can exist as an ownership right when the image is created or photograph shot and a copyright gives the owner the exclusive right to make copies, publicly distribute copies, publicly display the work, and prepare other works based on the original. Therefore it is illegal to copy, print or digitally reproduce photographs or art created by others without their authorisation. A copyright still exists after 70 years from the death of the life of the author and can reside in copyright owners estate or successors. International law imposes both civil and criminal penalties for violation of a copyright. Photos On Canvas and its customers are each subject to the copyright law. A considerable amount of time is invested by artists in composing and creating their works and when determining the price to charge for their services they have the expectation that clients would subsequently purchase their prints. Therefore if the prints are obtained elsewhere, the photographer/artist loses the chance to recover a fee for their time and energy. If reproductions of their work are produced without their knowledge or input photographers/artists can be concerned about the artistic integrity of their works since their name is associated with their works. There could be other reasons so Photos On Canvas recommends that you discuss these issues with the professional. In this way the photographer/artist can explain their situation, and you may then be in a position where you can purchase or obtain permission to order the prints. You must always presume that images downloaded from the internet or scanned or copied from print publications are protected by copyright. Therefore it is always best to request permission from print publications before making reproductions so as to resolve in advance any likely copyright problem. Photos On Canvas Divisions of The Canvas Art Factory always respects the intellectual property of authors and creators of visual images and we ask our customers to do the same. 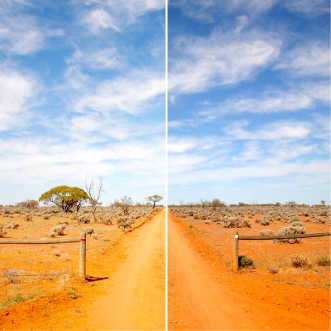 The Canvas Art Factory ( www.Photosoncanvas.com.au ) is committed to providing quality services to you and this policy outlines our ongoing obligations to you in respect of how we manage your Personal Information. This Personal Information is obtained in many ways including [interviews, correspondence, by telephone and facsimile, by email, via our website www.photosoncanvas.com.au, from your website, from media and publications, from other publicly available sources, from cookies- delete all that aren’t applicable] and from third parties. We don’t guarantee website links or policy of authorised third parties. The Canvas Art Factory ( www.photosoncanvas.com.au will not charge any fee for your access request, but may charge an administrative fee for providing a copy of your Personal Information. In order to protect your Personal Information we may require identification from you before releasing the requested information. In order to protect your Personal Information we may require identification from you before releasing the requested information.